DJI believes creativity is the most important part of business, and has engineered some of the most imaginative tools to help photographers and videographers capture images. The brand specialises in developing flight-control vehicles, which record the environment. 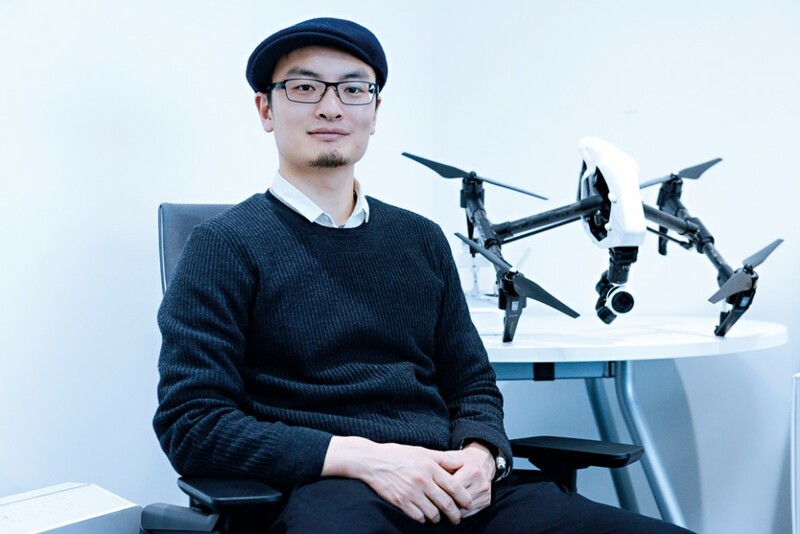 Headquartered in Shenzen (the ‘Silicon Valley of China’), and presided over by founder Frank Wang (pictured) DJI has been able to draw on the great talent pool there, and has offices in the US, Germany, Japan, Beijing and Hong Kong. The company takes education seriously, and has its own university. It collaborates with students, professors and researchers to help them achieve their goals.